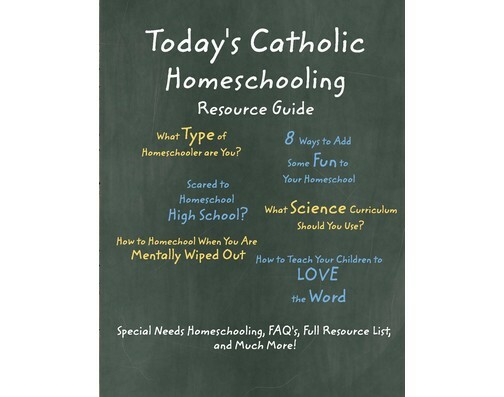 TeepeeJoy.com has put together a great resource on the pros and cons of homeschooling. They asked 41 Homeschooling veterans (including yours truly) to weigh in on one pro and one con of homeschooling. 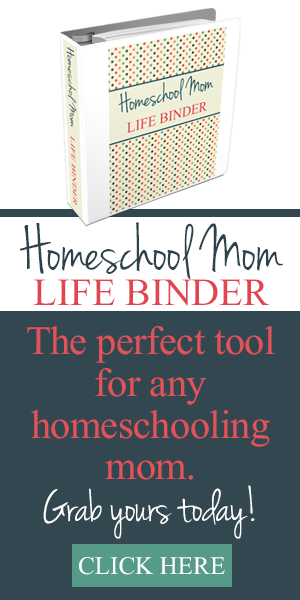 For those considering homeschooling, it can provide a realistic look at the blessings and challenges of this lifestyle. For those in the trenches, it can serve as a reminder that we are not alone.